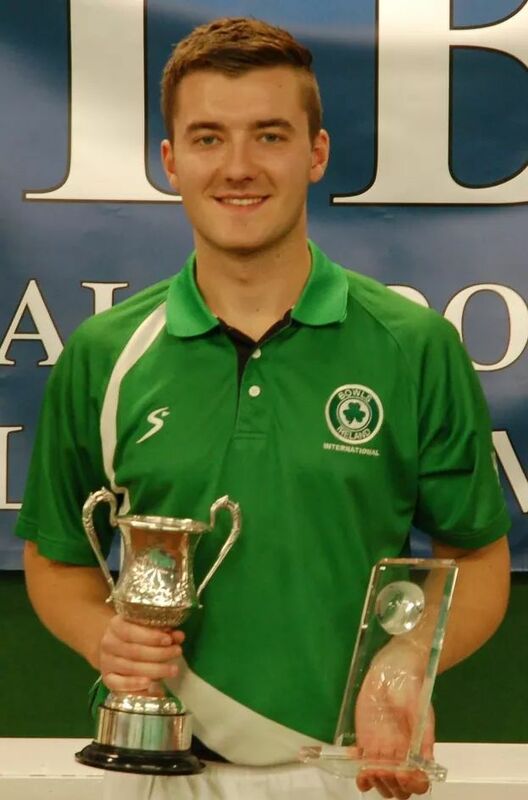 Robbie Kirkwood won the inaugural International Indoor Bowls Council Junior Championships held in Glasgow IBC. Robbie followed up an excellent Tie Break win against Daniel Salmon (Wales) 3-8, 11-5, 1-0 with another Tie Break win against S.Lowrie (Scotland) 6-5, 4-10, 1-0. Our congratulations go to Robbie on a superb performance against a world class field.